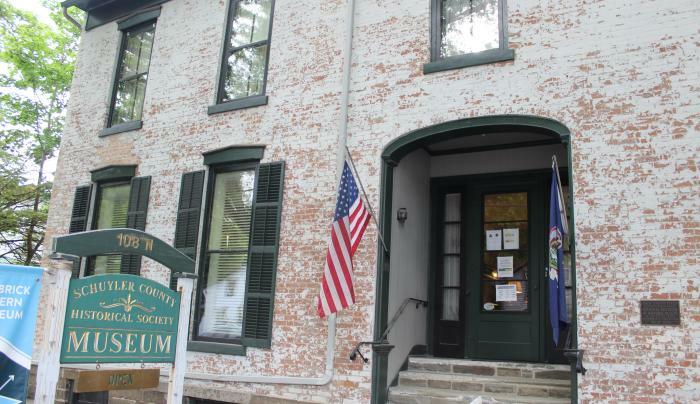 Museum built in 1828, oldest brick structure in Schuyler County. 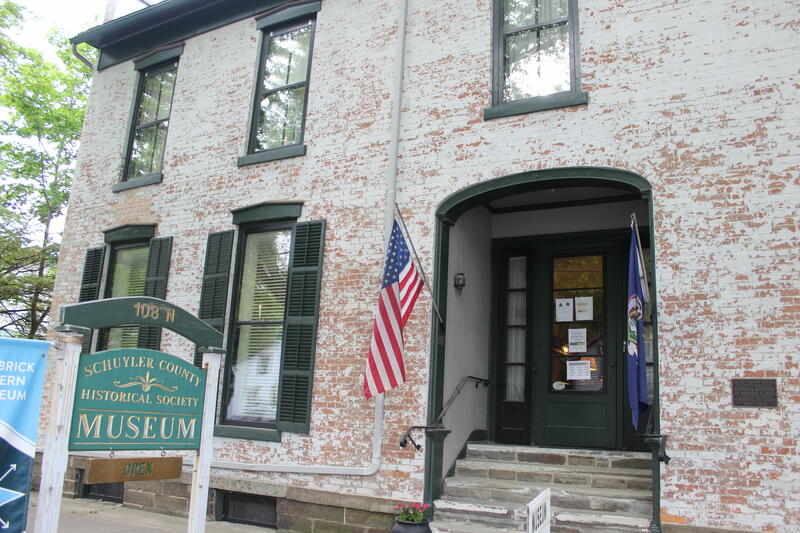 Furniture, quilts, Indian artifacts, fashion room, children's room, research room for genealogy. Self guided tours available. A Path Through History attraction.